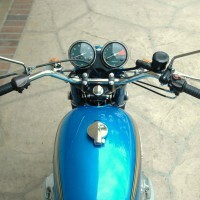 Restored 1973 Suzuki GT380 Motorcycle. 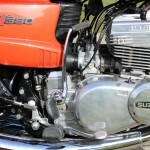 This Suzuki was restored by its owner. 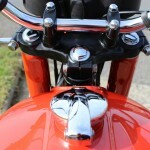 The paintwork was re-finished to a very high standard. 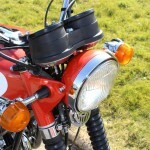 The original Takasago wheel rims were also re-chromed and rebuilt with new old stock spokes. 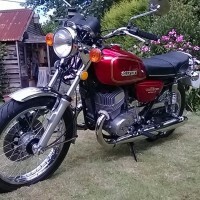 The engine was re-bored and new pistons were fitted. 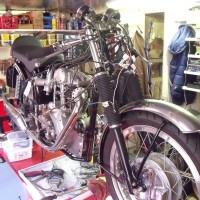 Before the rebuild the engine cases and cylinders were vapour blasted. 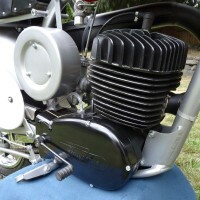 The carburettors and their components were ultrasonically cleaned and rebuilt with new gaskets. 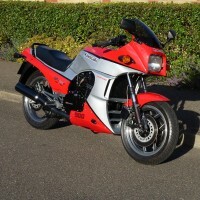 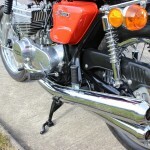 The bike was fitted with the original restored airbox. 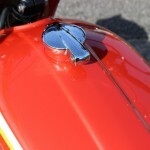 The original vacuum operated fuel tap was ultrasonically cleaned. 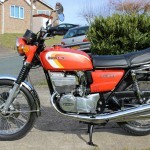 The standard points ignition was replaced with an electronic system by Newtronics. 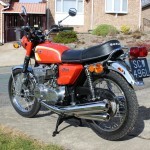 A lovely restored Suzuki GT380 Motorcycle. 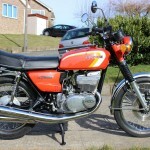 Suzuki GT380 – 1973 For Sale or Wanted? 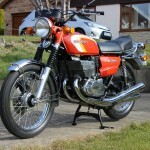 If you're looking for the perfect Suzuki GT380 – 1973 for sale then take a look at the hundreds of restored classic motorcycles listed on our extensive Motorcycles For Sale pages. 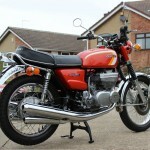 We regularly feature very nice restored Suzuki GT380 – 1973 bikes for sale. 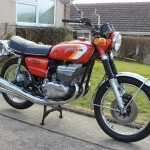 Spares and Parts for your Suzuki GT380 – 1973? 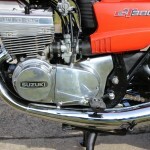 Workshop Manual for your Suzuki GT380 – 1973?